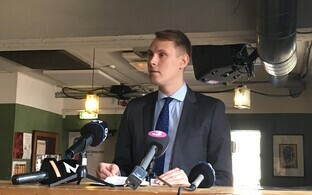 MP Raimond Kaljulaid on Friday morning announced that he was leaving the Centre Party and would remain in the Riigikogu as an independent MP. 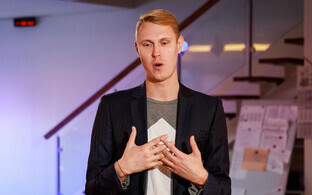 He also announced an independent run for election to the European Parliament. 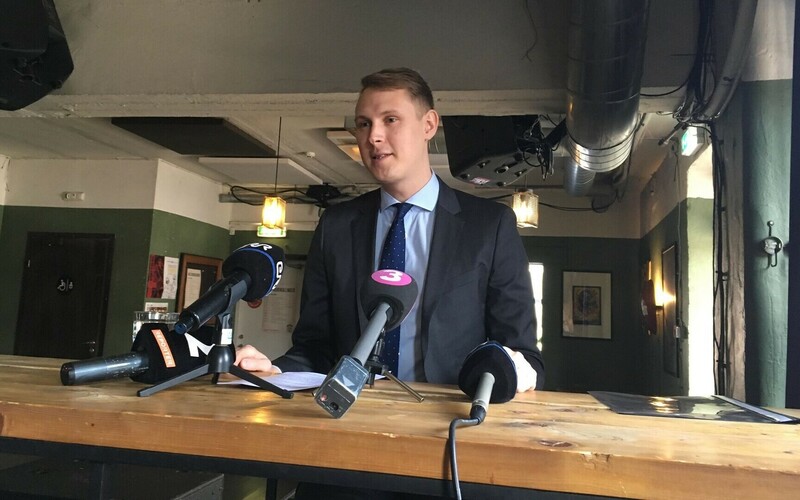 Mr Kaljulaid, who has been outspoken about being against Centre's decision to form a coalition with the Conservative People's Party of Estonia (EKRE), said that he cannot simultaneously belong to the coalition and the opposition. 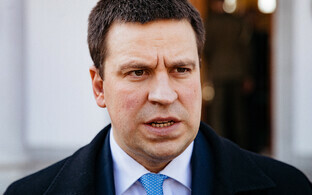 He said he informed Centre Party chairman Jüri Ratas of his decision on Thursday night. "That was not an easy conversation," he admitted. 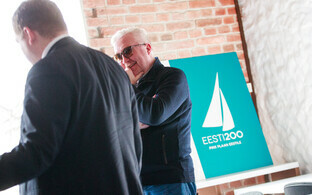 The former Põhja-Tallinn city district elder likewise announced that he would be running as an independent candidate for election to the European Parliament next month. Should he not be elected, he would continue serving as an independent MP. 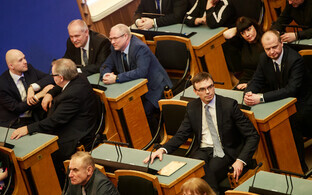 "I have heard the awful expression 'under the window,'" he said, referring to a nickname given to independent candidates, who sit closest to the windows in the Session Hall of the Riigikogu. "There's no question about it for me. 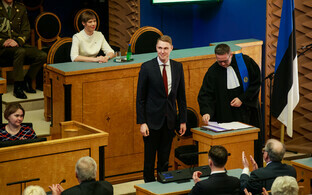 I have been elected to the Riigikogu and I absolutely want to contribute. All the work I have done thus far, I take all of it seriously." 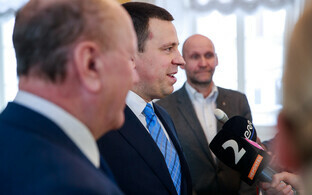 While there was some speculation in the media about his wanting to replace Mr Ratas as chairman of the Centre Party, Mr Kaljulaid himself denied these claims. Asked whether he intends to join another party, for example the Reform Party, Mr Kaljulaid replied that he had not yet thought about it. "When you have spent 18 years in a stable relationship, then it's a good idea to take a break and live on your own," he remarked. 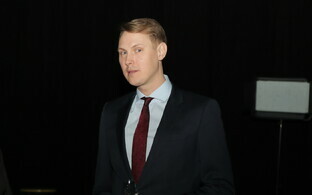 Mr Kaljulaid joined the Centre Party in June 2001.